No one wants to think of the fact that their home could potentially get broken into, catch on fire, flood or worse. When events like this happen we are dealing with the aftermath and making sure everyone is safe. Who wants to think about dealing with the insurance company and trying to figure out what the heck you had in your house so you can put in an insurance claim? In the event of a fire or other disaster, would you even be able to remember all your possessions? Obviously, the first concern would be everyone’s safety and hopefully, everyone is safe! But once the dust settles you will have to think about replacing your possessions and putting in an insurance claim (home or renters etc). Having an up-to-date home inventory will help you get your insurance claim settled faster, verify losses for your income tax return and help you purchase the correct amount of insurance before a disaster strikes. It took me forever to finally take my home inventory and not only do I now have everything I need in case of a disaster but my paperwork is much more organized and I know where to find it in a hurry. 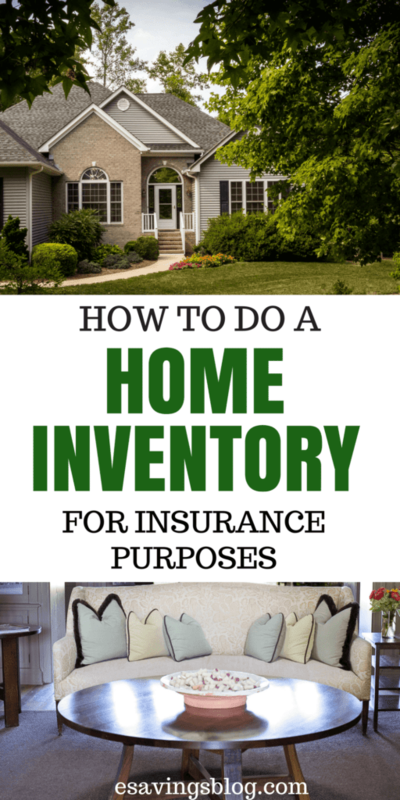 There are three ways you can easily create a home inventory for insurance purposes. I recommend implementing all three over time if you can but at least start with one. First, go over your insurance policy and have it out as you do your home inventory so you can refer to it if needed. Be sure to check your homeowner’s insurance policy for limits on single items and take out an insurance rider on expensive items if necessary (for example a rider for a wedding ring or coin collection). You may also want to get a professional appraisal of such things as jewelry, artwork, antiques, memorabilia, and other one-of-a-kind or hard to replace valuables so that you have something to show the insurance company and so you can make sure you have enough coverage. For example, most standard homeowners insurance policies provide up to $1,500 in coverage for jewelry. If your wedding ring cost you more than that then you will want to get an insurance rider for it. What exactly is an insurance rider? An Insurance rider provides additional coverage for things you own that are worth more than the per-item limit of your homeowners (or condo or renters) insurance policy. It can also provide protection for things that may not be covered at all by a standard policy. You’ll typically need to provide your insurance company with a recent receipt or a professional appraisal to add this insurance. The best method when creating your home inventory is to go room by room to make it easier to cover everything. If you’re super short on time and just want to get the most expensive items you can do that too for now. Once you have more time you can go back and add in the rest. You may think you don’t need to add your clothing, towels, sheets etc but these items cost a pretty penny if you have to buy them all at once to replace! You can do a quick count and just write 5 sheet sets, 10 towels, 4 coats etc and take a quick picture of your closet if you can. The easiest way to start is to just record a simple video walking around your home. It’s less time consuming and can be done today! You want to make sure when recording that you get the make and model numbers of your expensive valuables so that your insurance company won’t replace them with cheap imitations. If you have a 50” Smart TV with all the bells and whistles and you can’t prove the value of that TV most likely the insurance company will just give you enough for a basic replacement. Where do you store that video? Upload your video to a cloud-based storage like Dropbox or Google Drive (both free) so that it’s not just on your phone or in your camera. Having it in multiple places is best for easy accessibility. When you have some more time you should record all your inventory in an inventory tracker. Keep a paper copy in a fireproof box or safe and a digital copy uploaded to Dropbox or Google Drive. I also recommend taking photos of your items to upload with the inventory tracker. I created a free printable inventory tracker you can grab at the bottom of this article to help you! There are many inventory apps out there, some paid some free. One free home inventory app that I use and recommend is Sortly. Some insurance companies will also have their own apps and have a home inventory feature within it so you can check that out as well. Just make sure the app you choose has been around awhile and will still be around when you need it. I use the Sortly App as well as the first two methods mentioned just to be safe! Better safe than sorry right? Do your inventory using at least two of the options above (all three if you can). Keep your receipts. If you hate paper clutter then just scan them in digitally with a document scanner and store them online in a couple places for safe keeping. Have credit card statements showing purchases if possible or write down the month you bought them so you can request those statements if available if you don’t have receipts. Get appraisals for jewelry, certain collections, and antiques- I recommend keeping the original appraisal and a digital copy as well. Fill out your Home Inventory Sheet (grab my freebie below) and upload it or put a copy in a bank deposit box for safekeeping or a fire and waterproof safe in your home. No one wants to think about having to put in a claim or a disaster happening but they do so being prepared will help you be less stressed in hard times. Create your home inventory this week and be prepared! 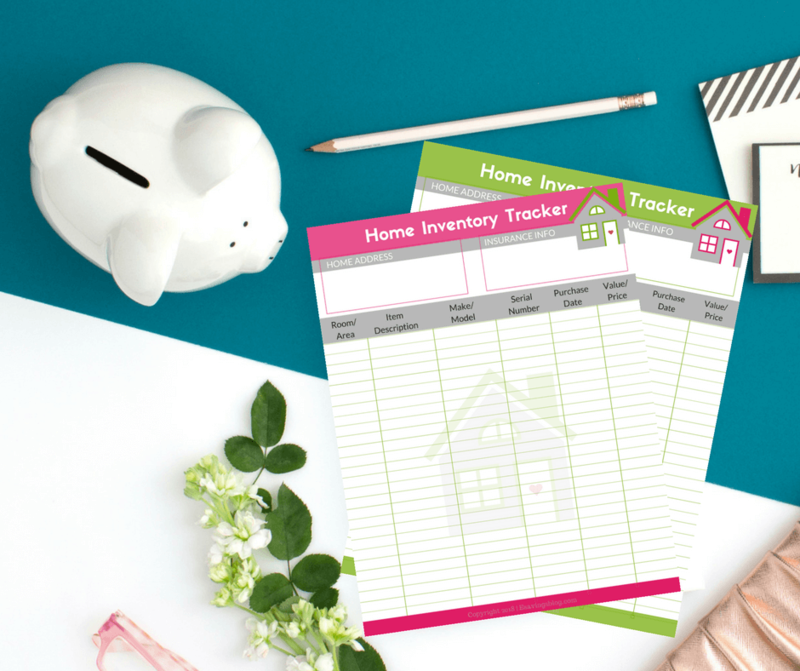 Sign up for my newsletter and get INSTANT ACCESS to my FREEBIE LIBRARY where I have Free Home Inventory Tracker Printables and more! How is this year going for you financially? 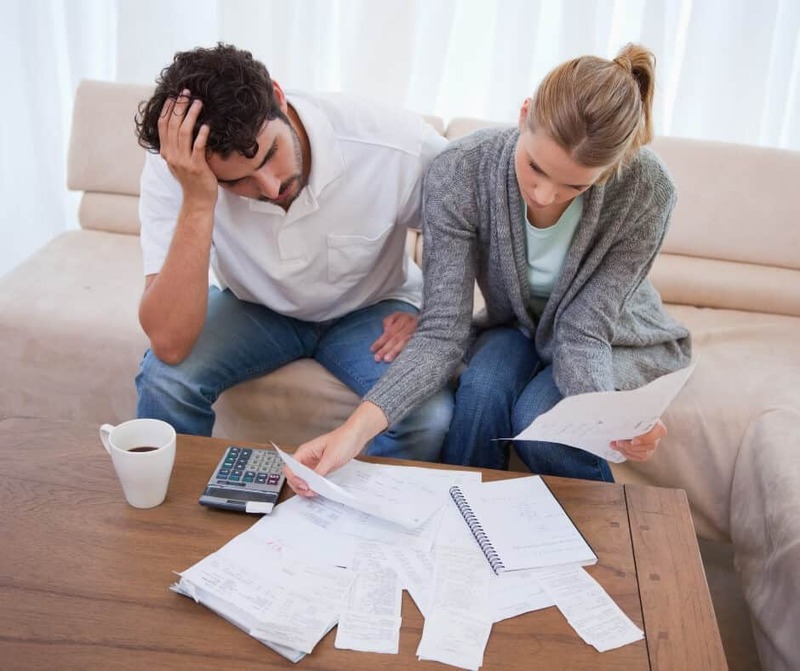 Are you running into unexpected expenses left and right? I think it’s Murphy’s law that says “Anything that can go wrong will go wrong” and it’s so true! It’s just a matter of time before something happens. The engine blows on your car right around the time you just got a huge medical bill. Your refrigerator is on the fritz, your dryer just doesn’t dry well anymore or your water heater just blew and flooded your basement (that’s exactly what just happened to me!). I went down to the basement the other day and noticed water everywhere! I was not happy. Not only did I now have to spend hours sucking up water and cleaning but I now have a huge expense I have to deal with (water heaters are not cheap!). Now I say “unexpected” but most of these things should actually be expected (with some exceptions). 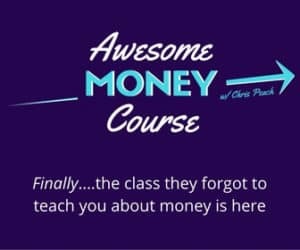 We all are going to run into unexpected expenses and being prepared is what turns an unexpected expense from an emergency into just a nuisance. In my case, my water heater was 10 years old and pretty much at the end of its life. I should have probably replaced it sooner but I really wasn’t thinking about it and who wants to spend the money right? If I planned to replace it sooner I probably could have set aside money just for that purpose and not have had to dig into my emergency fund, deal with a flooded basement and spend days calling plumbers and getting quotes. When things like this happen you want to be prepared as much as you can and there are a few different ways to do this. If you’re already experiencing an unexpected expense I have some tips for you too so keep on reading! 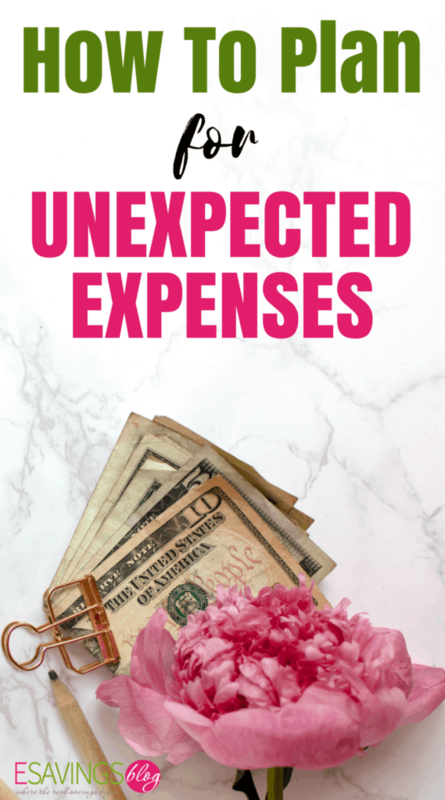 So how do you plan for unexpected expenses? Being prepared for these types of expenses as much as you can is your best bet when life throws you a financial curve ball. And believe me, it will! There are two strategies that will help you conquer these “unexpected expenses”. Do your best to anticipate upcoming expenses (within reason). Like I mentioned with my water heater if I would have just planned a little better I would have avoided an emergency. Same goes for cars, appliances and pretty much everything! Everything has a lifespan and keeping track of it is key to being prepared. Driving an older car? Has your refrigerator seen better days? Start saving up to replace them! We all want our stuff to last forever but they won’t, so being prepared is important. Start by making a list of all your stuff, their ages, warranties etc and start to plan out replacements. Keep reading, I created a FREE Printable to help you with this! Making a list will also give you the chance to research and keep an eye out for good deals on the replacement items. If you know you’re going to need a new refrigerator or computer then start to do the research now. Get to know the cost and make sure you have enough to cover it. It’s also good to have all warranties listed and easily found for when you need them! If something breaks during the warranty then you may be able to replace it for free. It’s also a good idea to keep receipts for large purchases and pay for them with a credit card that gives you extra purchase protection for free. I know Discover card offers a free extended warranty on a lot of purchases! When an emergency happens or something breaks we tend to just run out and grab a new one at any cost. We do this because we “need” a new one right away. Who wants to go a week without hot water so they can wait for a sale or do research? If your car breaks are you going to take the bus for a couple weeks while you negotiate deals? Most people won’t and end up spending way too much money just so they won’t be inconvenienced by the “emergency”. Another important strategy is to have an emergency savings fund. Set up a savings account and add to it monthly. 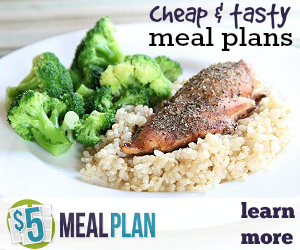 Use it only for unexpected expenses or emergencies. Make sure you know what’s in the account. And once you have to take money out of it replace it as quickly as possible. A good rule of thumb is to have 3 to 6 months of expenses in your emergency fund. This should cover anything from a broken water heater to a job loss. But if you don’t have anything in it now or if you’re just starting out, $1000 is a good goal to strive for. I wrote an article on how to build an emergency fund that you may also want to check out. It gives you tips to get started on building your emergency fund fast! Having an emergency fund takes a situation such as a transmission blowing from being a complete disaster to being just a minor hit to your finances because you prepared for it. There is no worse feeling than not having the money to cover an unexpected expense. If you have an emergency fund and you’re prepared for items breaking and having to be replaced then you are ahead of the game! Go over your budget (you have one of those, right? 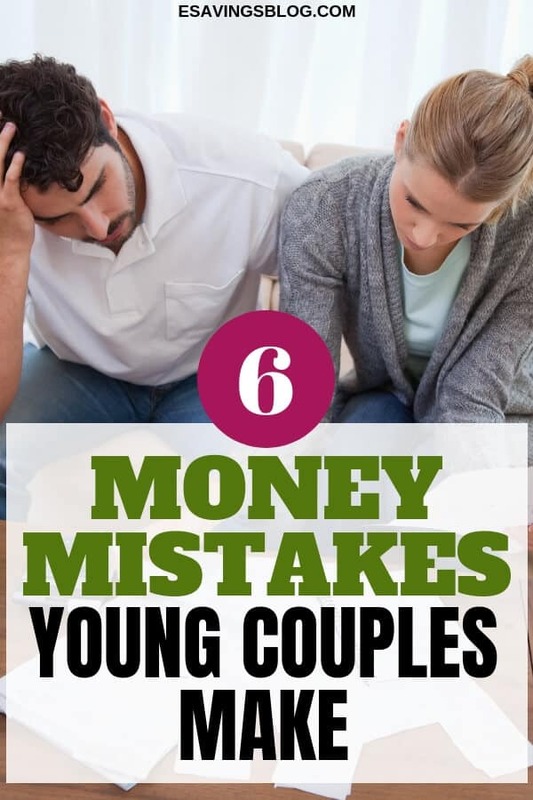 If not check out how to create an effective budget) and look to see if you can temporarily cut back on some things until you can build your emergency savings fund back up. For example, stop ordering Pizza every Friday night and make your own at home. Skip a night out on the town and watch a couple of movies on Netflix instead of going to the theater. Make your own coffee or bring lunch a few days a week. Use the money you’re not spending for the next few months to build your emergency fund back up. For an extra boost, work a few hours of overtime, do a few freelance projects or temporarily pick up a part-time job to get back on track fast. So What Do You Do If You’re Not Prepared and Don’t Have an Emergency Fund? Take a deep breath and assess the situation. Can you make do without the item for a little while? Just long enough to scrape together the funds to repair or replace it. If it’s the dishwasher, that’s easy. You can wash dishes by hand for a little while. If it’s the fridge or the car you rely on to get you to work each day, that’s a different story. If you need the item that broke, evaluate if it would be less expensive to repair than replace. Even if it isn’t the perfect solution, it may get you to work until you can save up for a different car etc. Check your warranties! Does the item have a warranty? Did you use your credit card to pay for it? If so do you get a warranty on that purchase? These are important things to check first! If there are no other options, charge it to a credit card if you have one and get to work. If it’s an item such as an appliance you may be able to sign up for a store card or do a 0% finance payment plan. 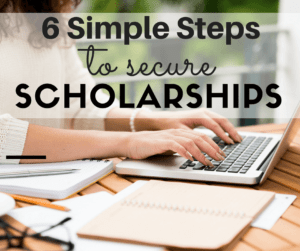 This will give you time to get it paid off without incurring interest. I know Home Depot and Lowes usually do 6 months no interest and give you a discount or coupon for signing up for their credit card when you make a purchase. If you do this just try and put any extra money towards the bill and get it paid off BEFORE the 6 months ends to avoid interest. You may also want to check your local area for people who may be selling what you need. Apps like OfferUp and Facebook Marketplace offer tons of stuff locally and you can find a great deal on almost everything. You will be surprised at what other people are getting rid of including new items that they bought and couldn’t return. Once your bills and credit cards are paid off, do what you can to get that emergency fund set up. Because you know something else will break down the road. To help you get prepared I created warranty printables so you can keep track of things like your car, appliances and other items. You want to write down your items, any warranties they have and their life expectancies. I also suggest getting prices and quotes and writing those down for any items that are getting close to their life expectancies. 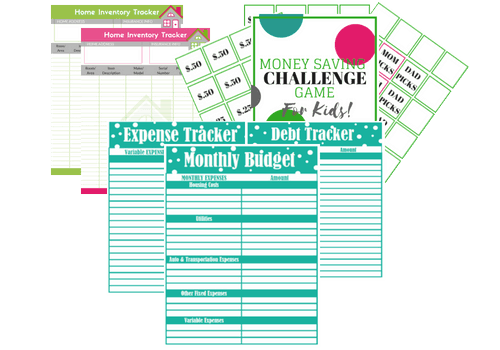 Grab your free printables below (including a free warranty tracker) by signing up to get my emails. Once you sign up you will get access to my freebie library filled with free printables, ebooks, and more!